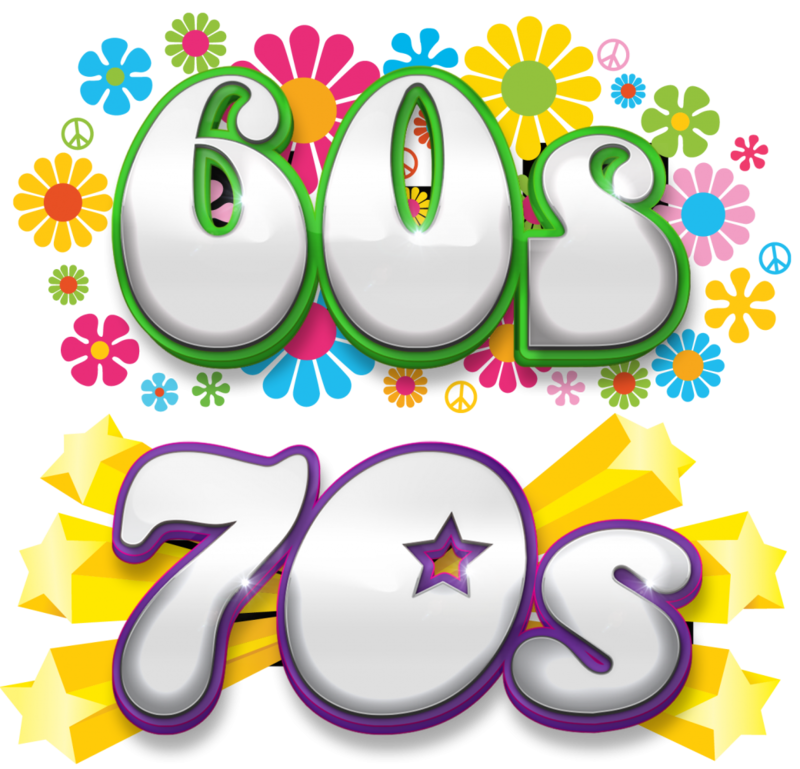 Yes, the 60’s and 70’s are back! Did they ever go away I hear you ask! So dig out your flares, tye die shirts, your hot pants and your platform shoes for another fun packed evening of music and song from that era. No feature guest this week so we will have the whole evening to reminisce about the good old days. You may be aware that the Club nights have been well attended over the last few months and everyone at the Club would like to thank you all for your ongoing support. Unfortunately, we have had to turn people away because there is no more room. As you are probably aware, this is beyond our control. Thank you for your cooperation in this matter.